They're identical twins but I can even tell their shadows apart. How do I know that this is Jammy looking into the huge open-sea tank at the Monterey Bay Aquarium, and not 3Po? Because of the little tuft of hair at the top of his head. WONDERFUL photo!!! Great for the theme...come look at my shadow...its my twin too! 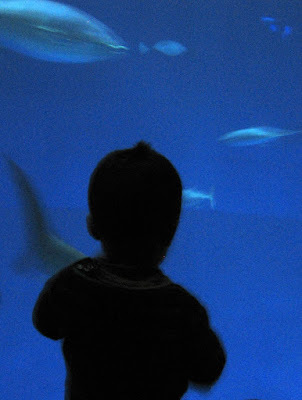 I have a photo like that from the Newport Aquarium,... that is so precious. Thanks for sharing. ssshhhhh . . . don't give away your secrets! LOL But I think that is so neat! Great photo. This is a great picture. I love it! I like the vivid blue background. I'm sure my son would love to see a huge aquarium like that. 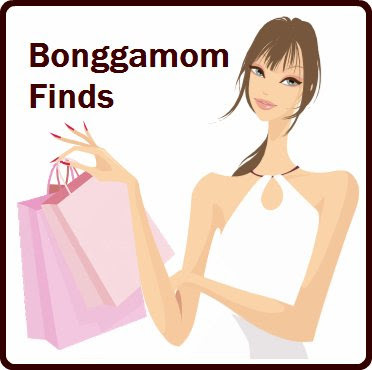 BTW, regarding your question on my blog ... Serendra is located at Bonifacio Global City, beside Market! Market!, bounded by McKinley Parkway Road (Philippines).